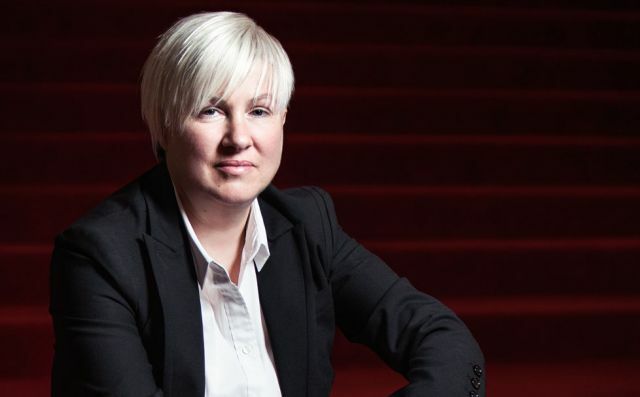 As Producer of Variety and Community Programming, Simone Deneau oversees Variety Programming which includes the newly-minted NAC Presents series of all-Canadian artists, popular Broadway performances and the entertainment world’s top performers. Ms. Deneau is also responsible for Fourth Stage Community Programming, which provides a superb performance space to the region’s developing and established artists. Since its creation in 2001, Community Programming has featured thousands of music acts performing in a wide variety of styles, including folk, jazz, hip hop, blues, classical and opera. Ms. Deneau additionally oversees various special events, such as the Canadian Improv Games, the Cappies and the NAC’s popular Canada Day celebrations, which attract thousands of visitors every year. Ms. Deneau joined the NAC in 1978. 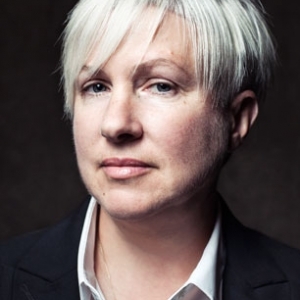 Prior to her appointment as Producer of Variety and Community Programming, she was Assistant Director of Patron Services She has law degree from the University of Ottawa and is a member of the Law Society of Upper Canada.